Home Spain Headline THE LEADER TIPS 20-1 WINNER BRAVERY IN LINCOLN BIG RACE WIN! THE LEADER TIPS 20-1 WINNER BRAVERY IN LINCOLN BIG RACE WIN! Sportstalk’s Andrew Atkinson tipped the big winner Bravery in the Lincoln Handicap at Doncaster – at odds of 20-1! 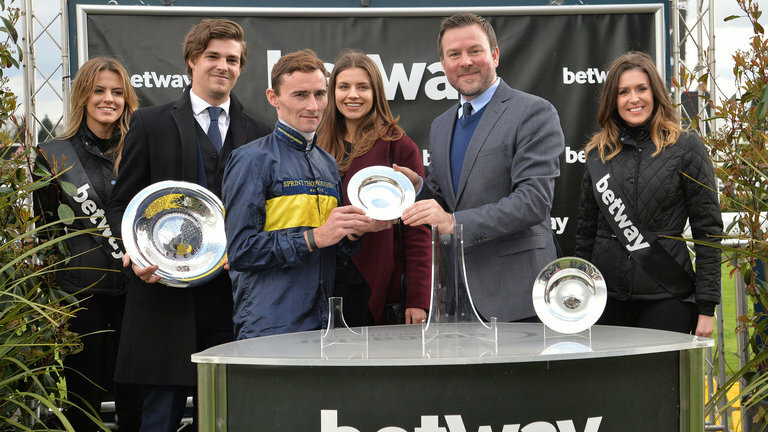 Sportstalk hit the bookies hard when saying the David O’Meara trained Bravery was worthy of each-way support on the opening day of 2017 season. Ridden by Daniel Tudhope, Bravery defeated favourite Oh This Is Us, ridden by Ryan Moore by a neck, with Doncha in third place and Gabriel back in fourth in the 22 runner field. The Leader also tipped 3-1 winner Dubawi Prince in the 5.20 at Doncaster. La Casa Tarifa was a winning selection ridden by Joe Fanning over 7 furlongs at Chelmsford. Trained by Mark Johnston, Tarifa obliged at 15-8. Sportstalk’s selections Linguistic (9-4), Rock of America (8-11) and Farook (11-4) were unlucky in defeat, the trio all beaten in photo-finishes. Sportstalk were one of the few newspapers who tipped Bravery – with bookmakers relieved in saving millions of pounds by the 20-1 winner. And Nicola McGeady, of Ladbrokes, said: “It will be remembered as the most important photo finish in the history of betting. Bravery’s jockey Danny Tudhope rode a tactical race when switching over to the far side as soon once the stalls opened. Bravery, who finished tenth in the French Derby, was making his debut outing for O’Meara. Bravery’s win thwarted Oh This Is Us jockey Ryan Moore from adding to a 575-1 treble – having rode the first three winners on the Doncaster card – saving the relieved bookies from a £40m pay-out. “Bravery saved us a monumental pay out,” added Ladbrokes Nicola McGeady.